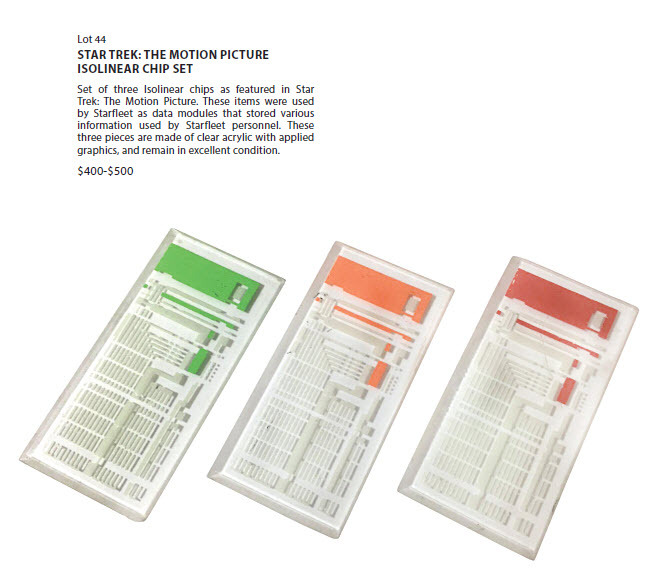 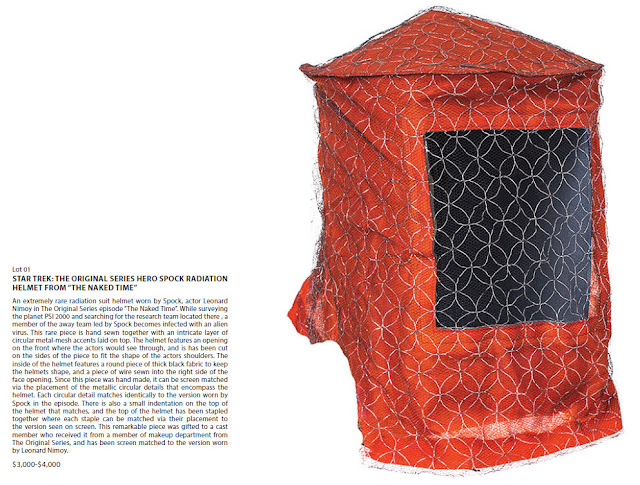 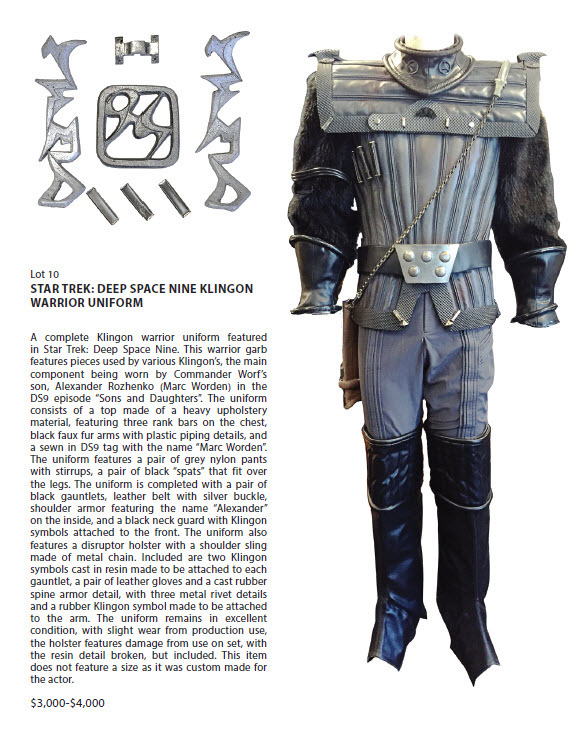 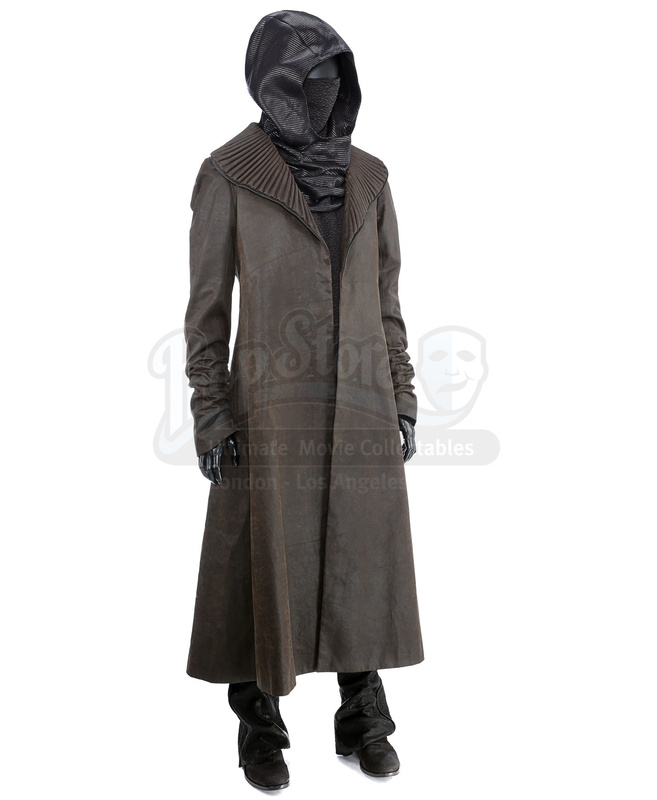 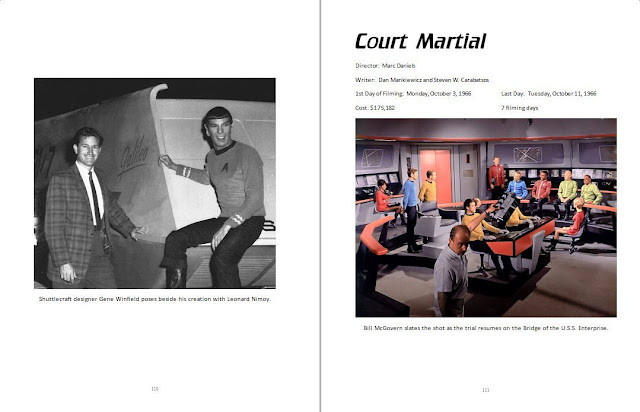 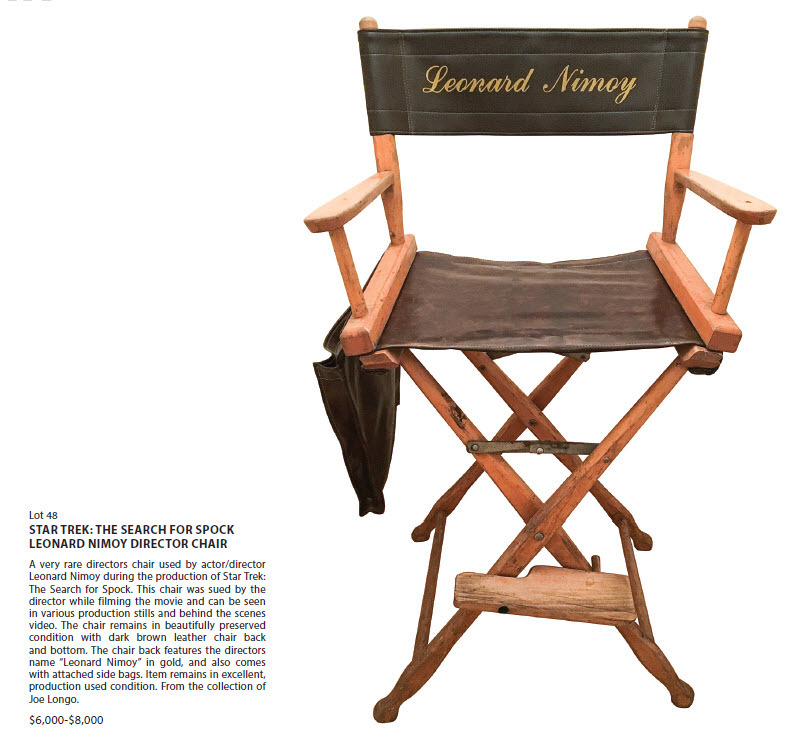 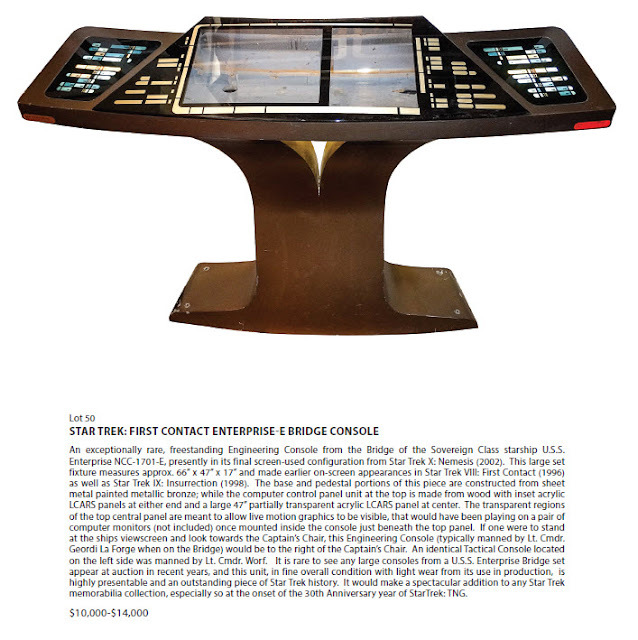 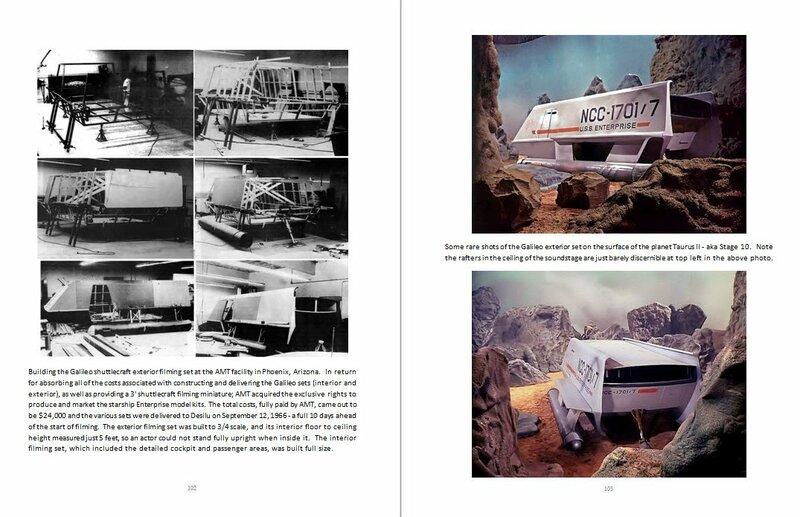 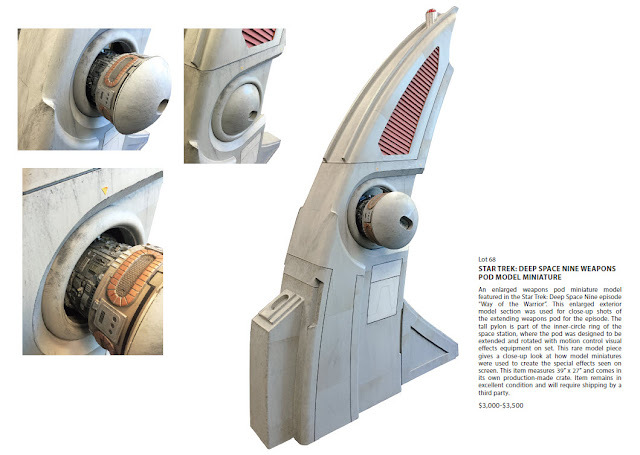 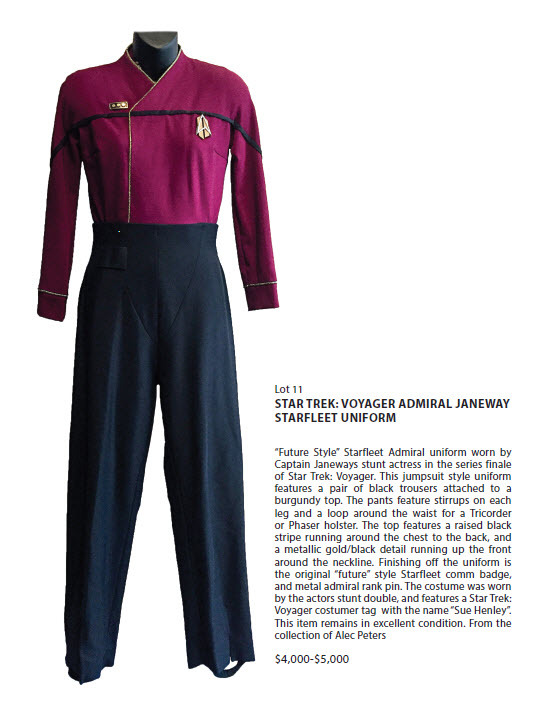 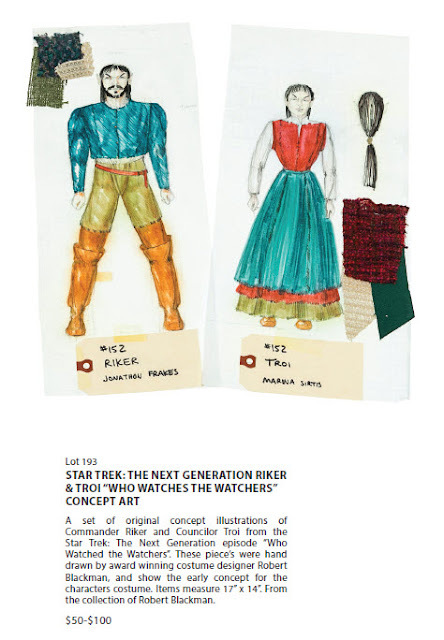 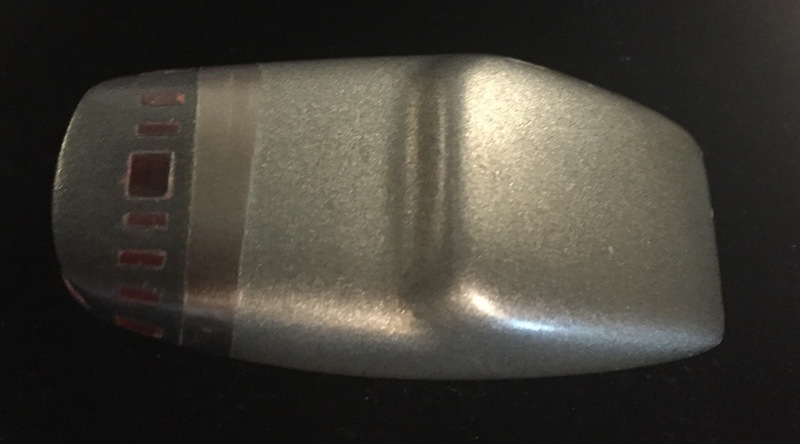 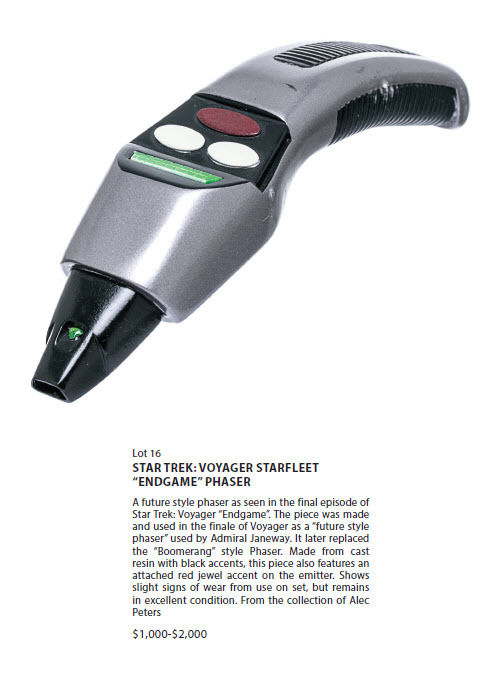 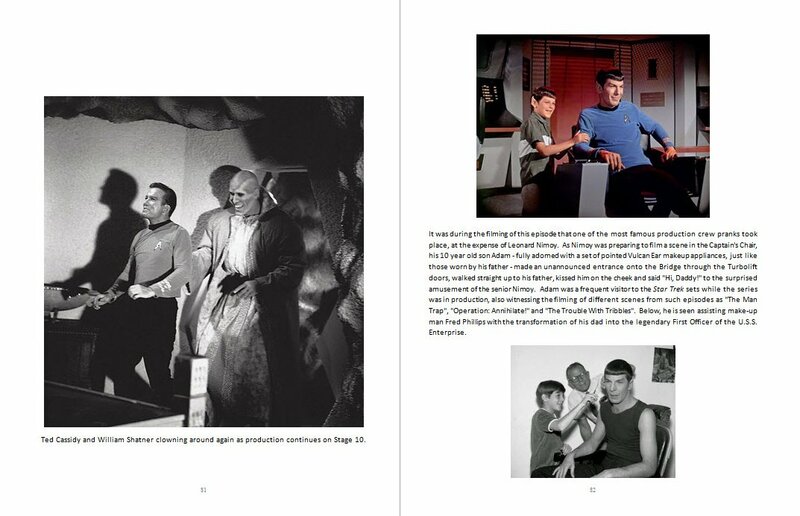 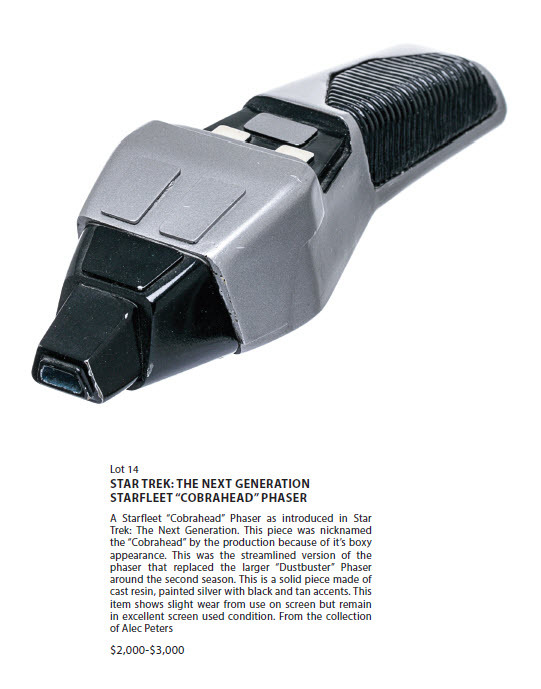 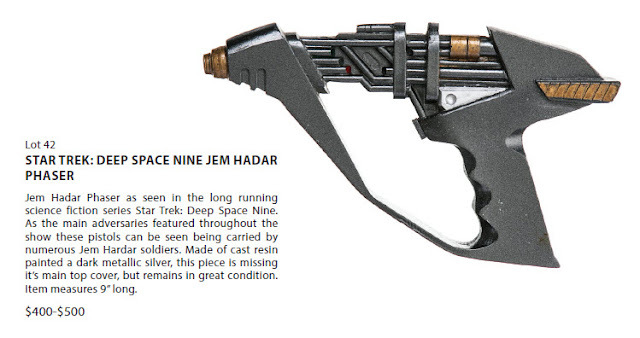 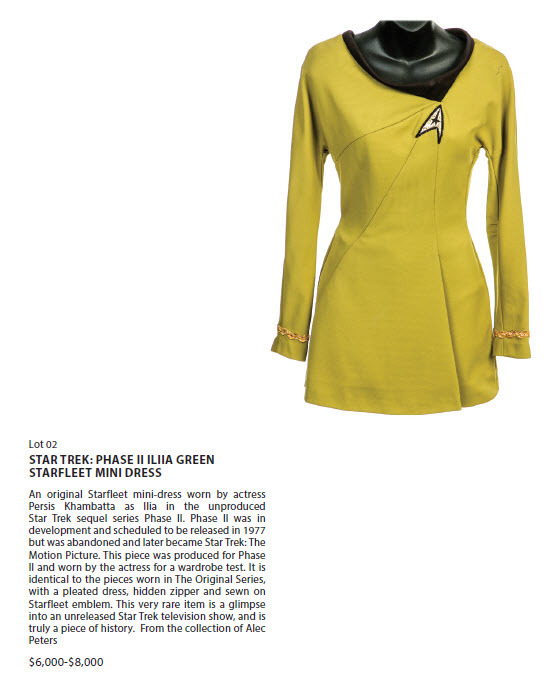 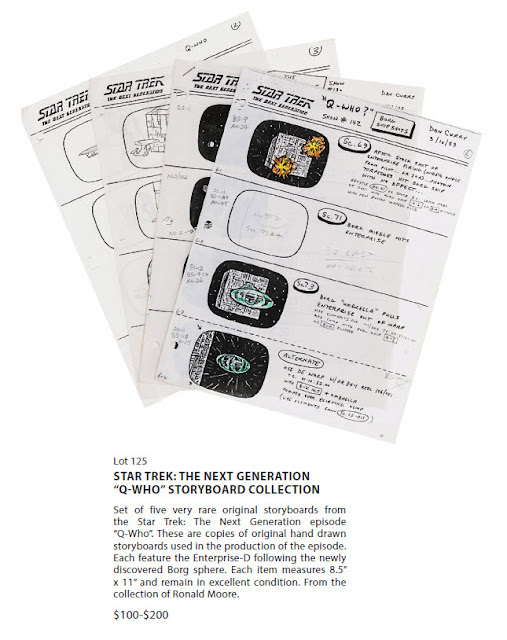 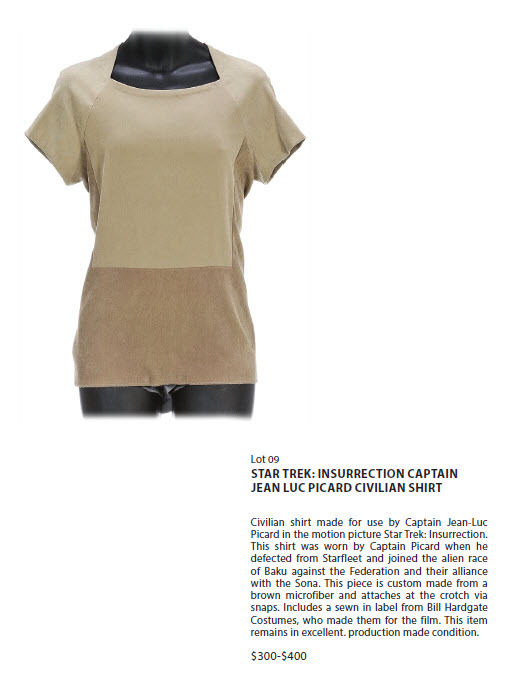 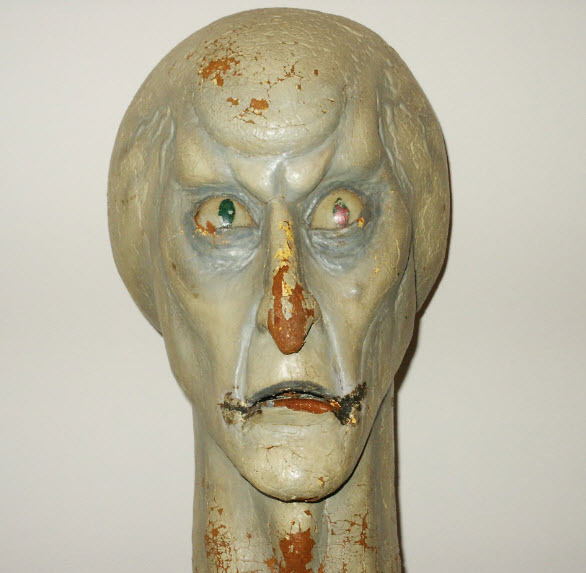 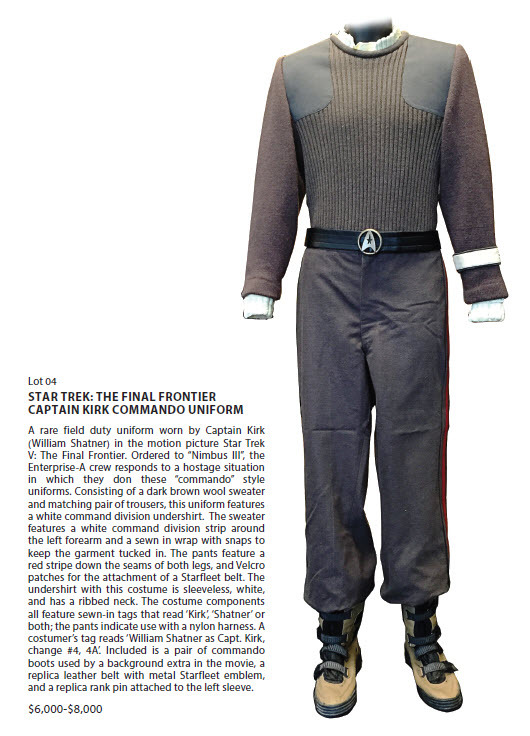 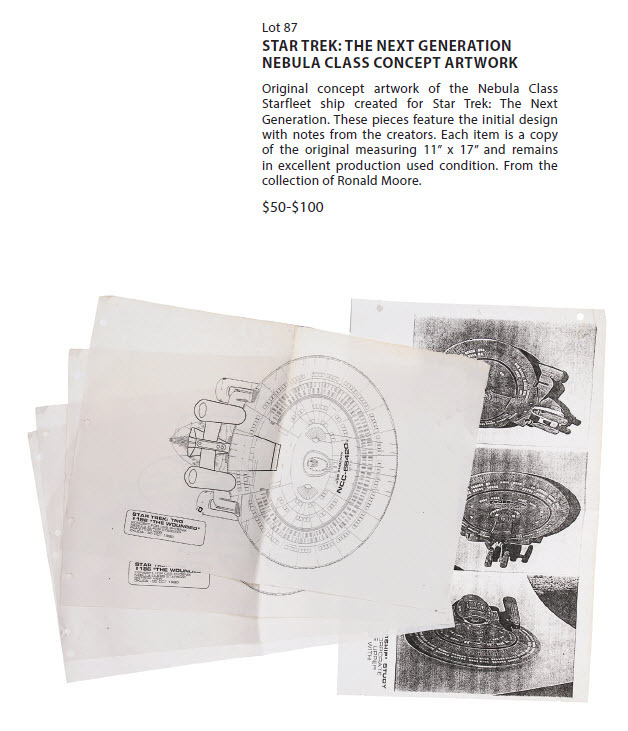 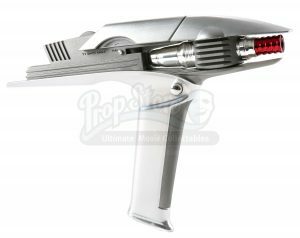 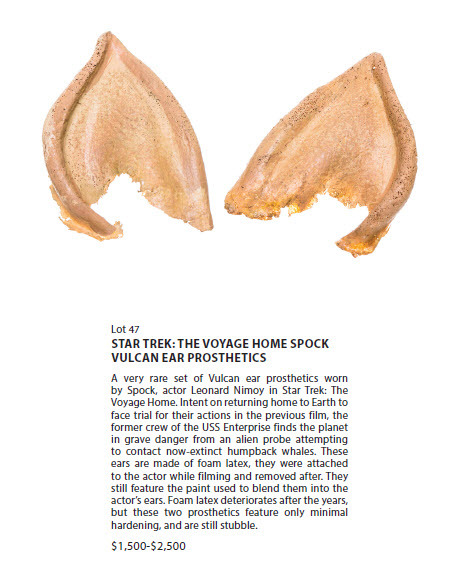 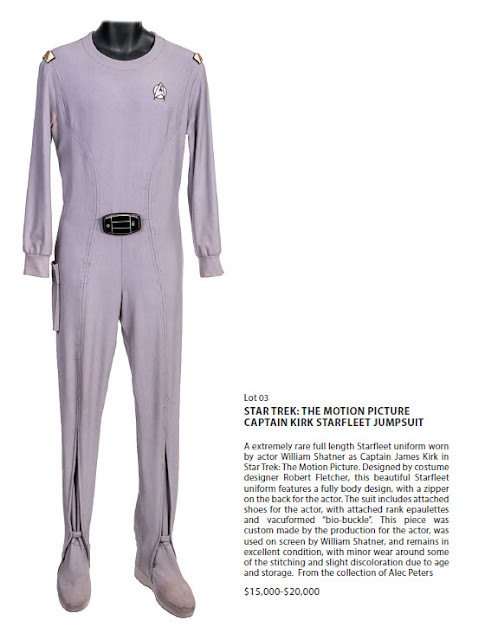 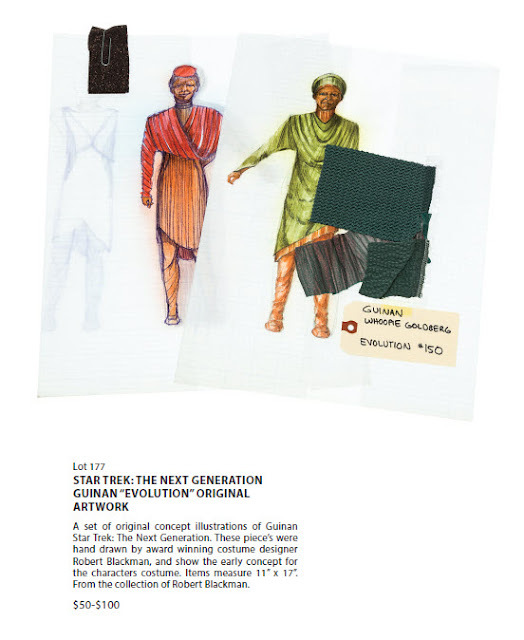 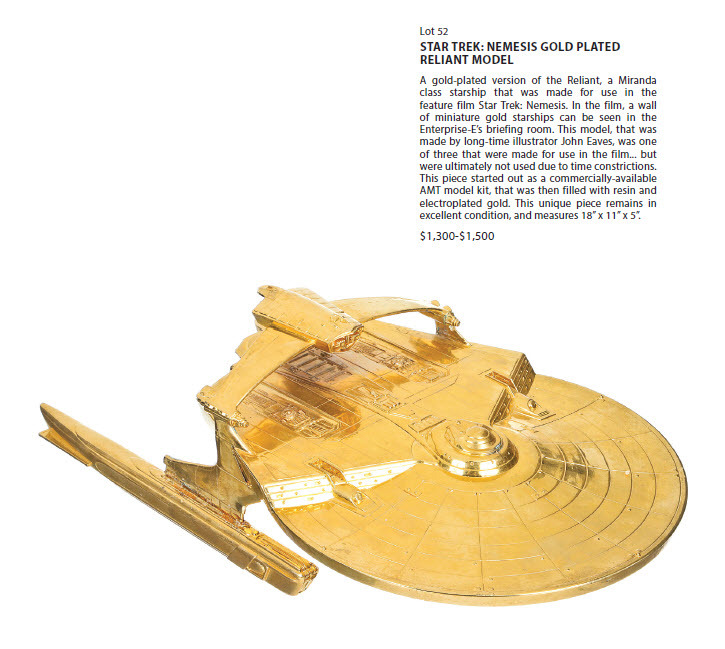 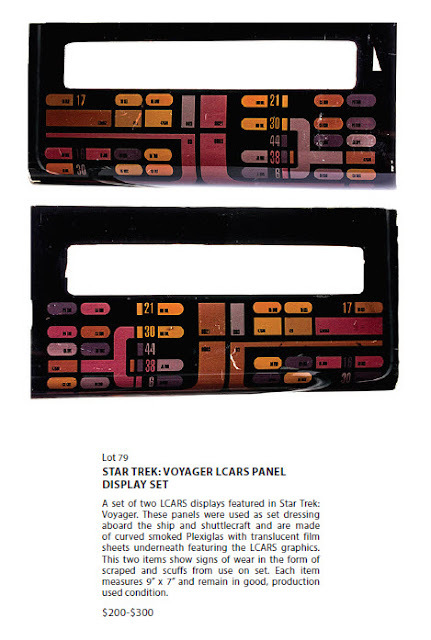 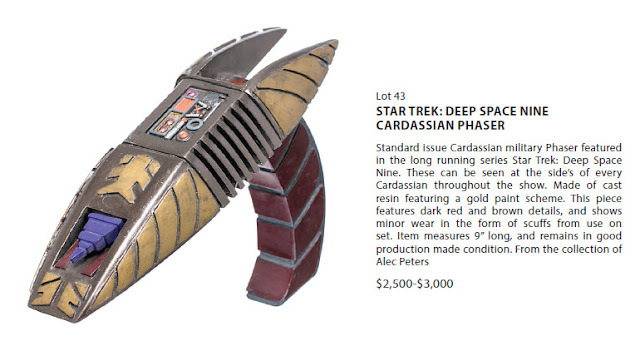 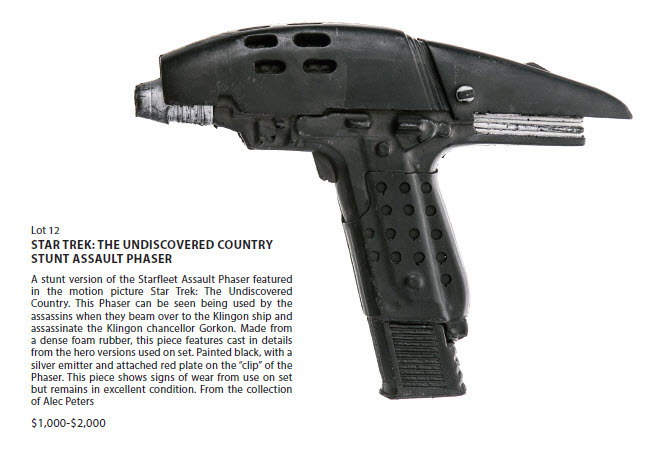 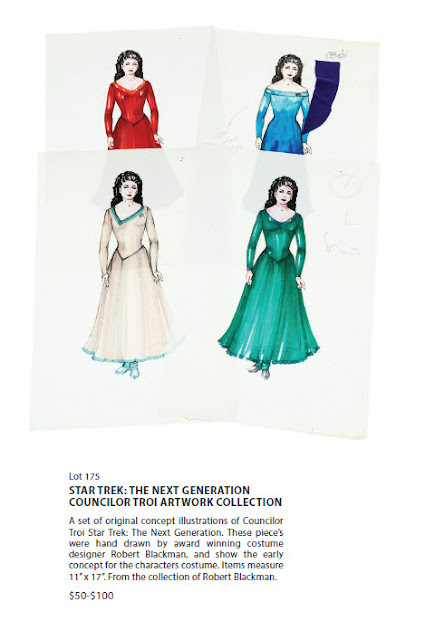 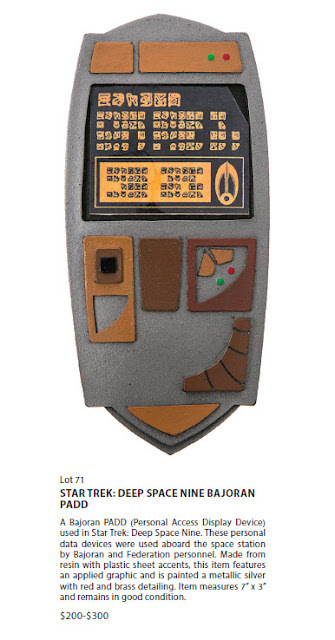 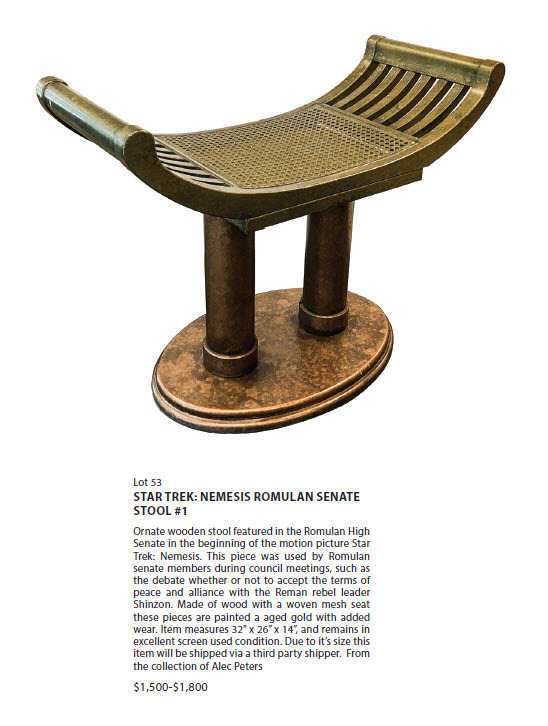 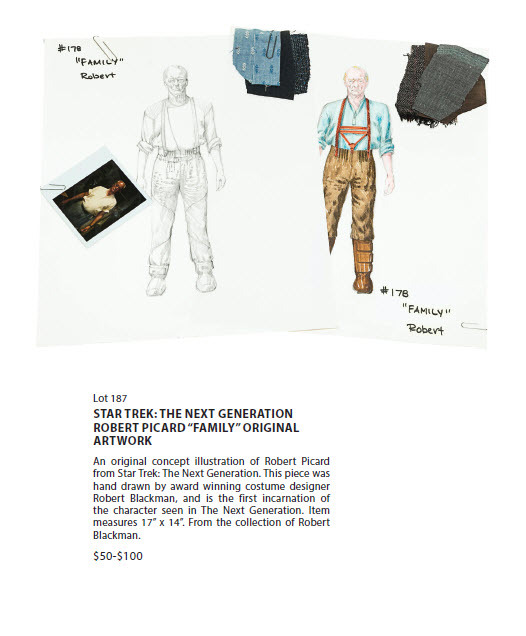 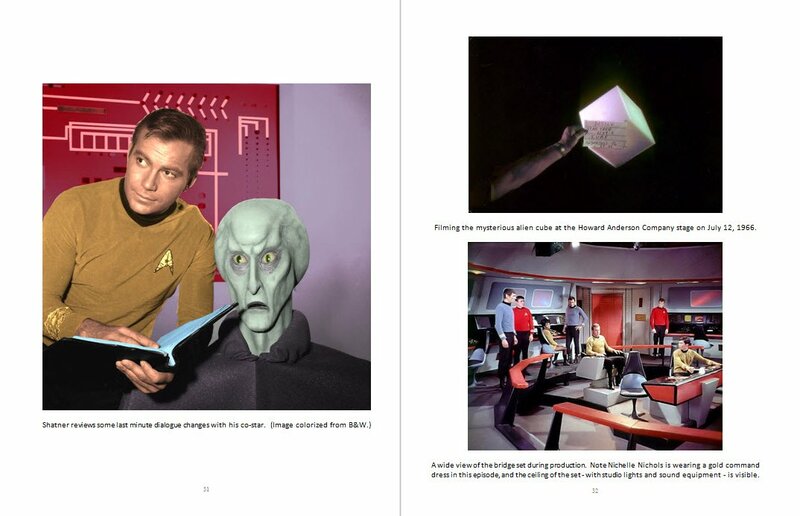 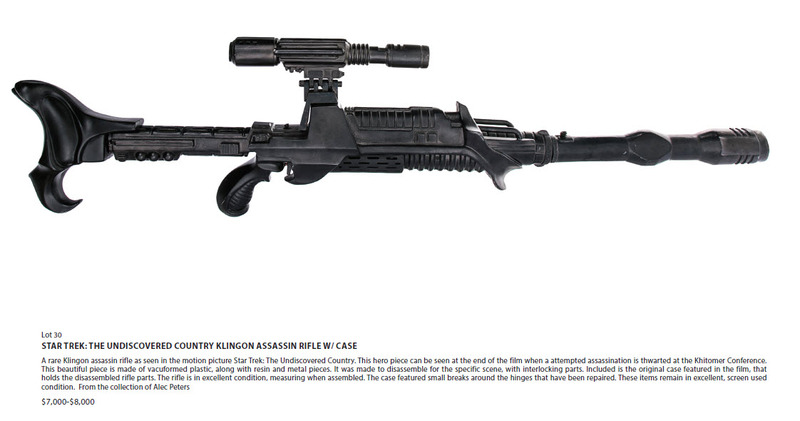 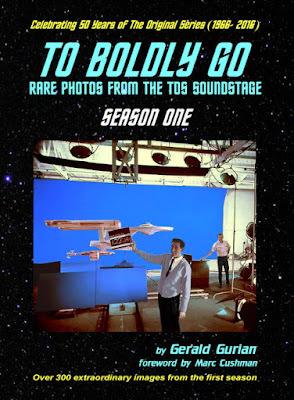 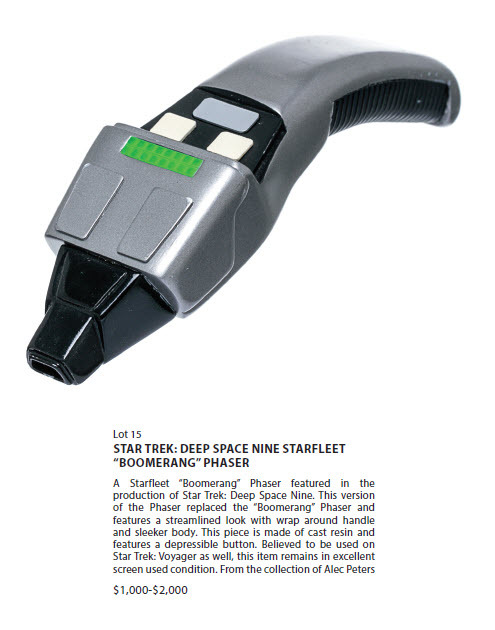 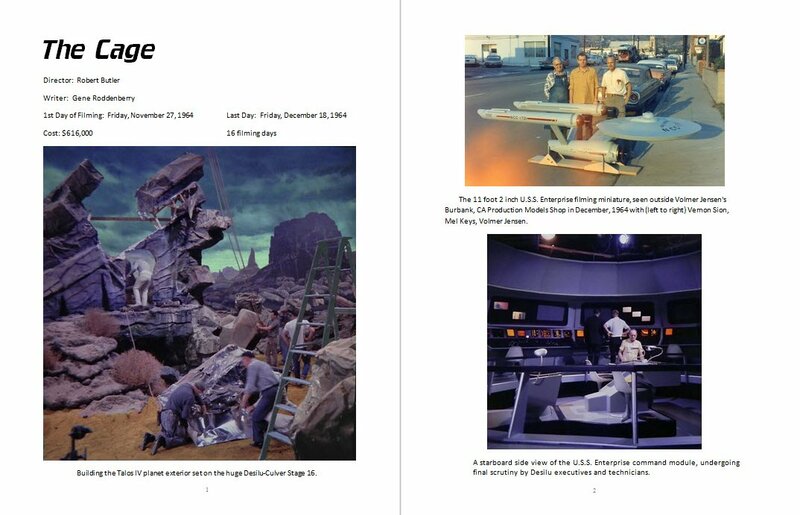 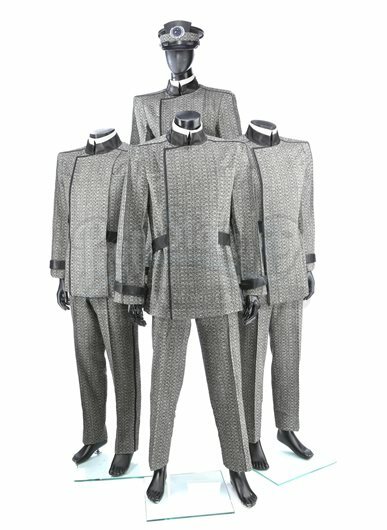 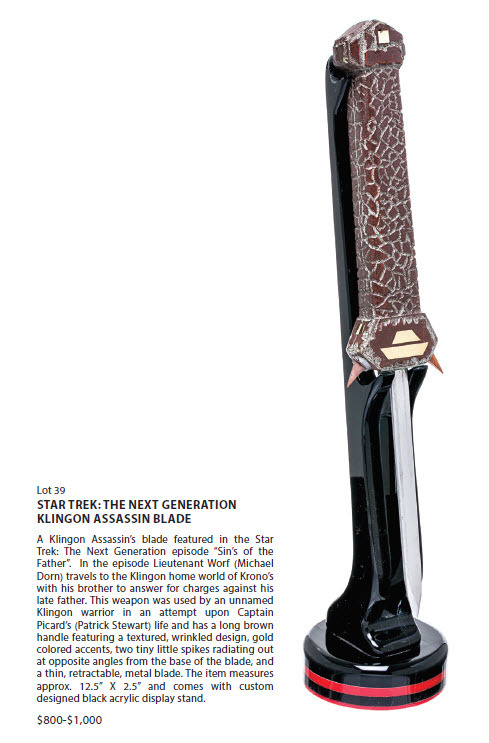 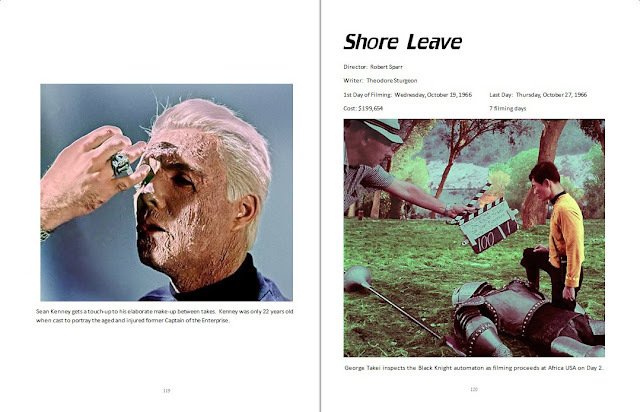 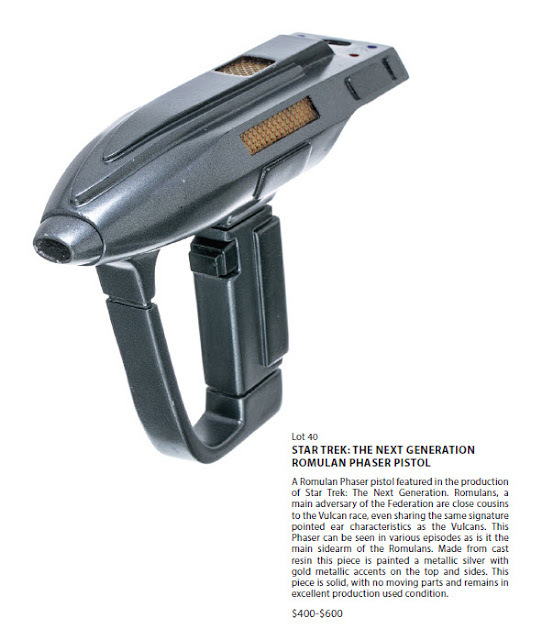 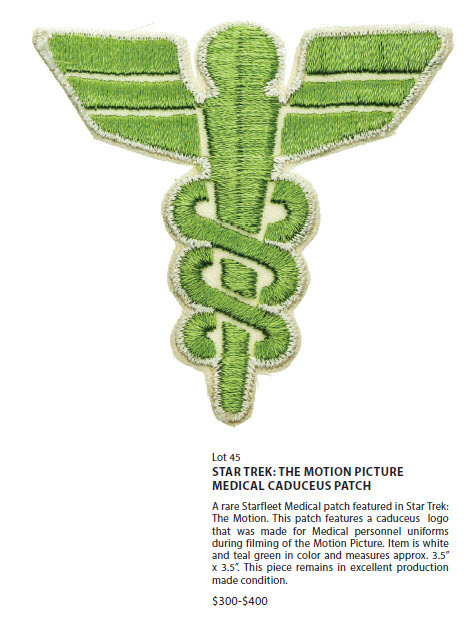 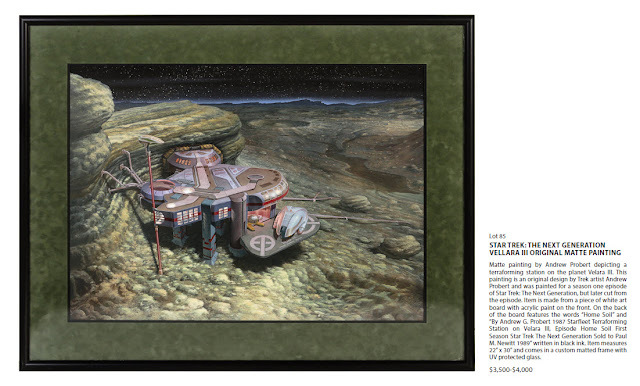 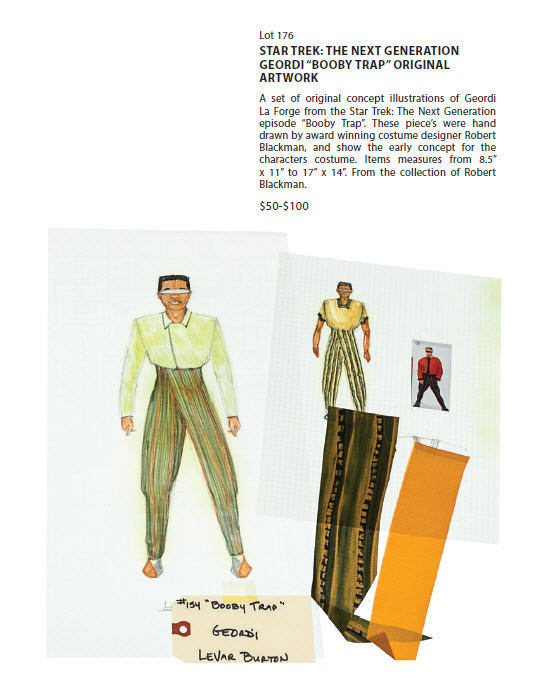 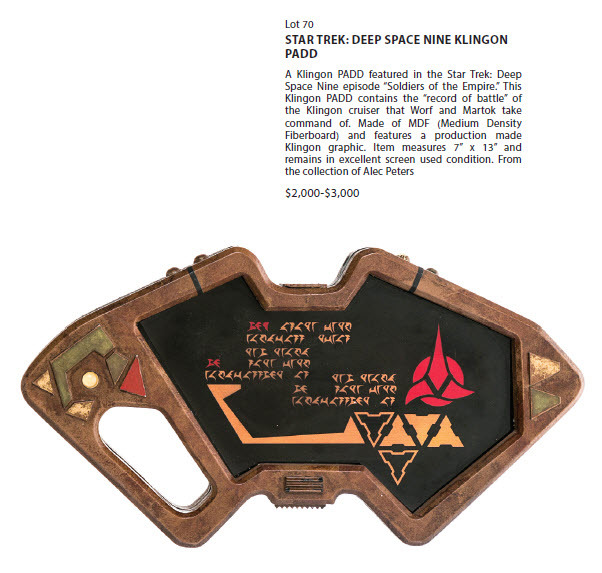 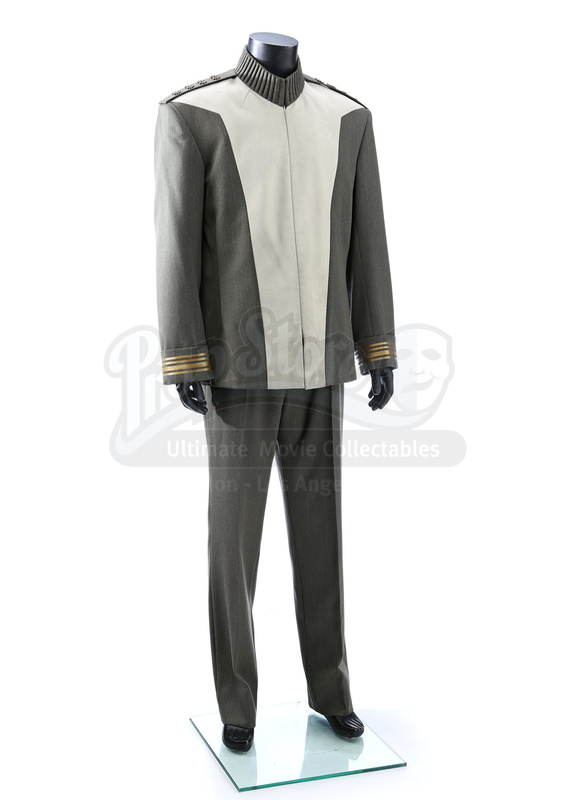 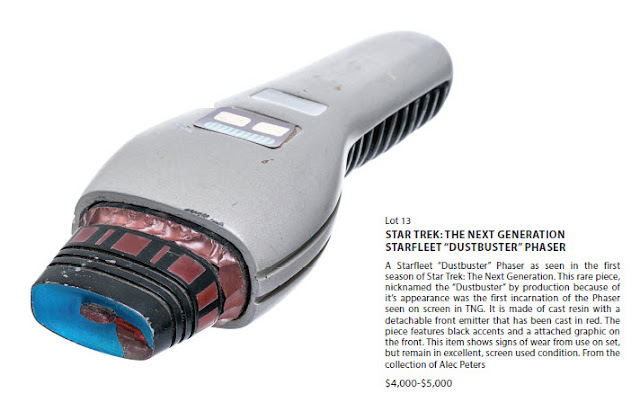 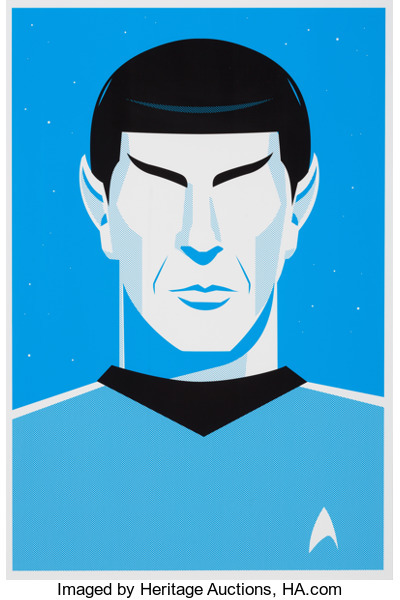 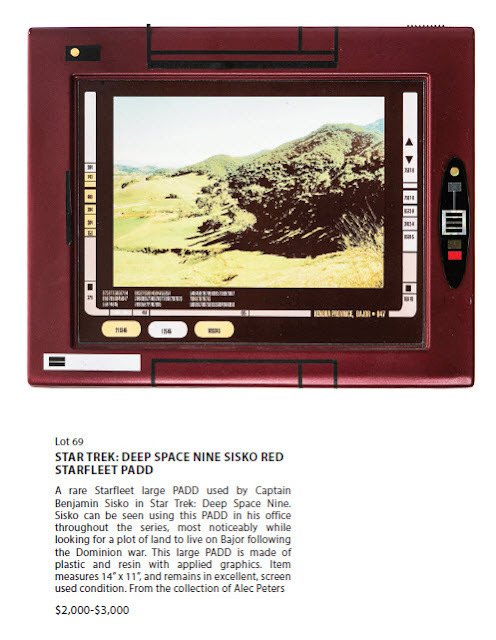 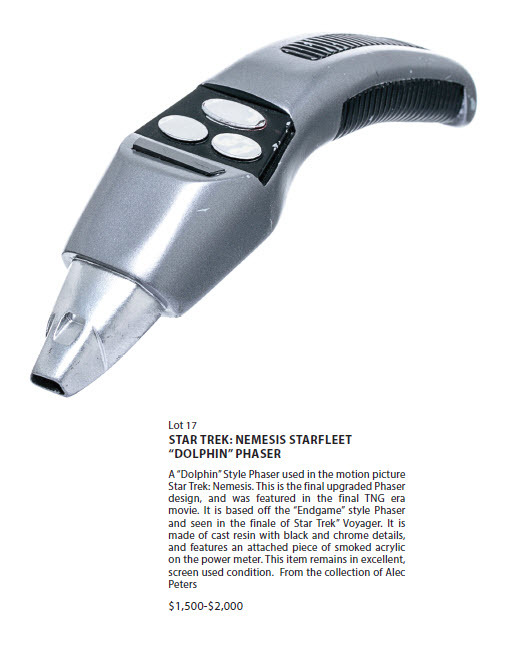 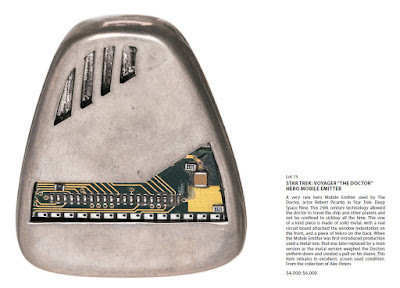 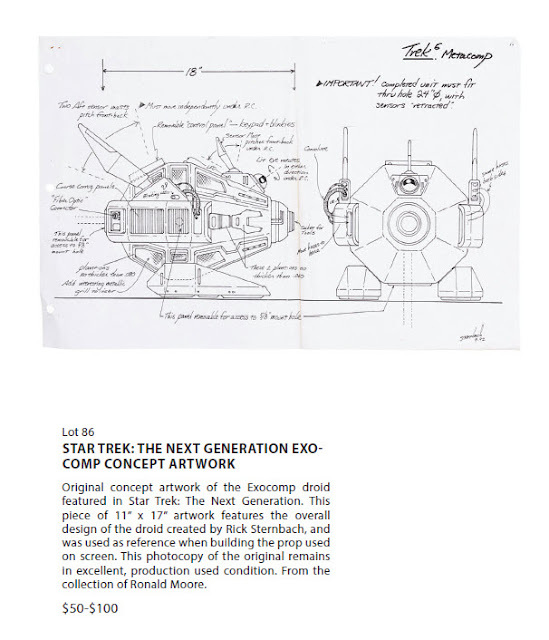 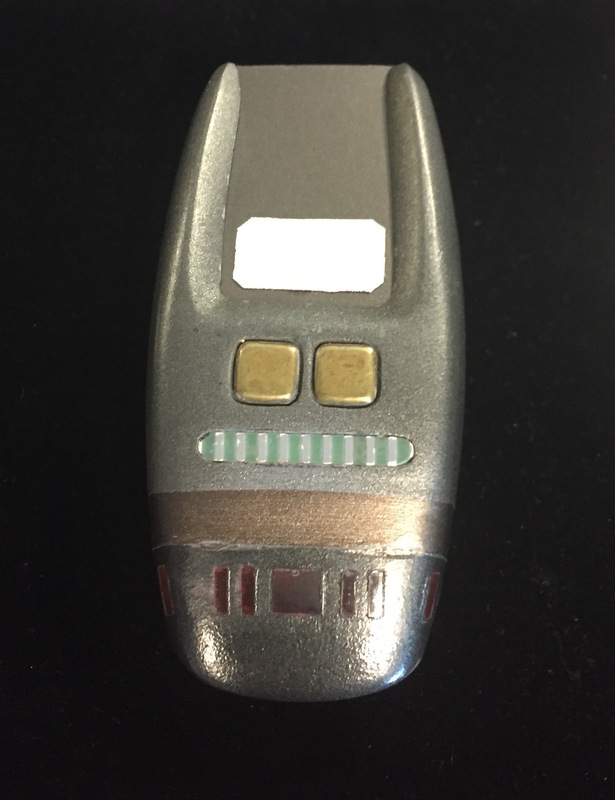 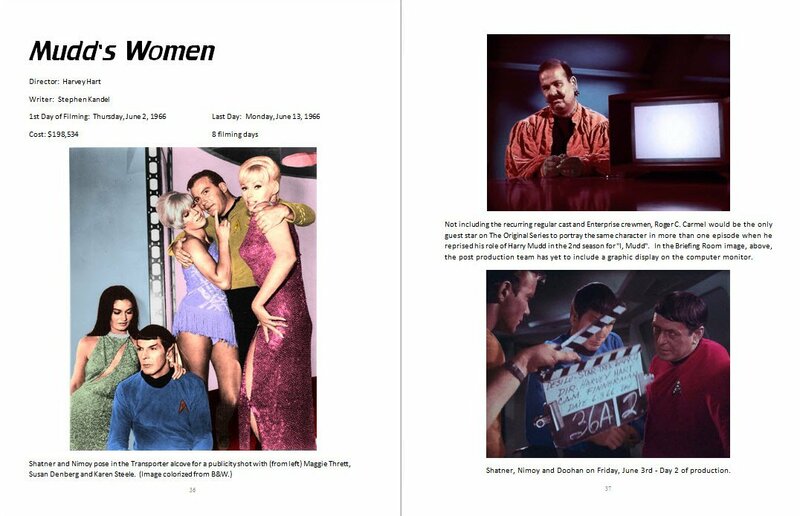 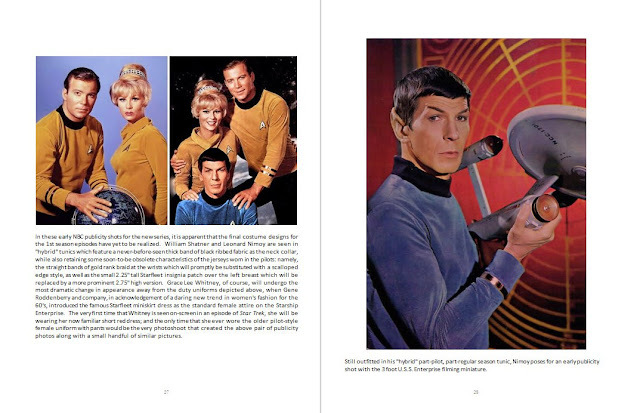 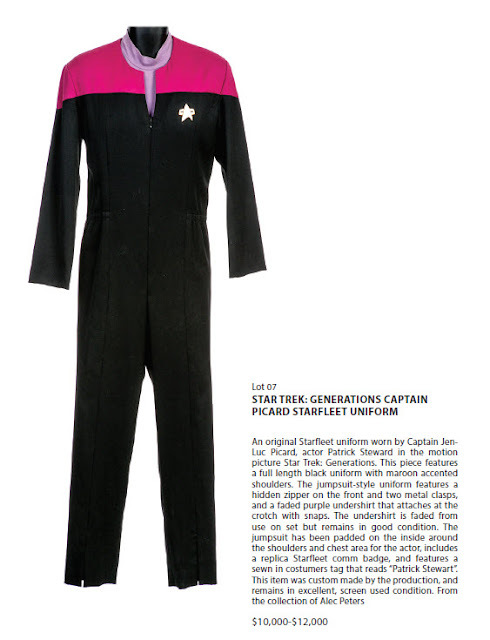 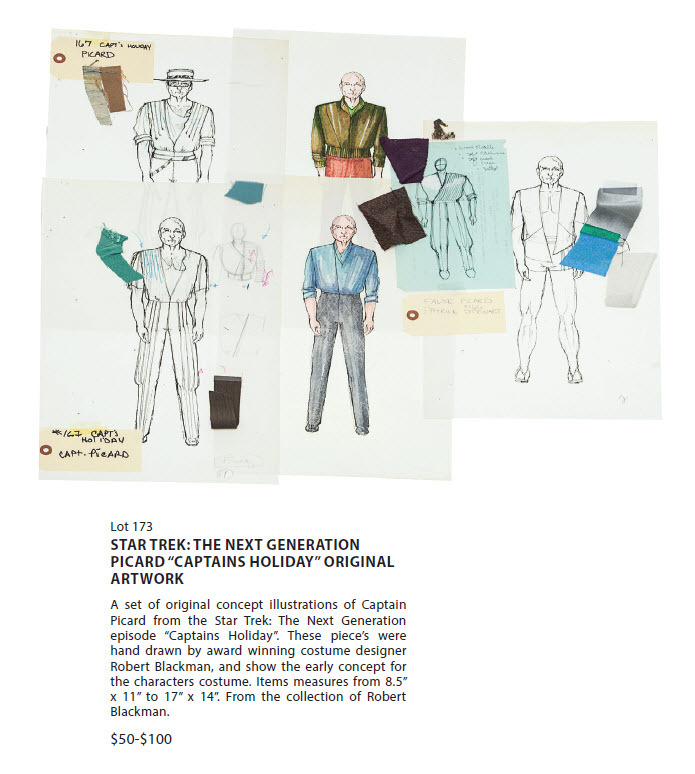 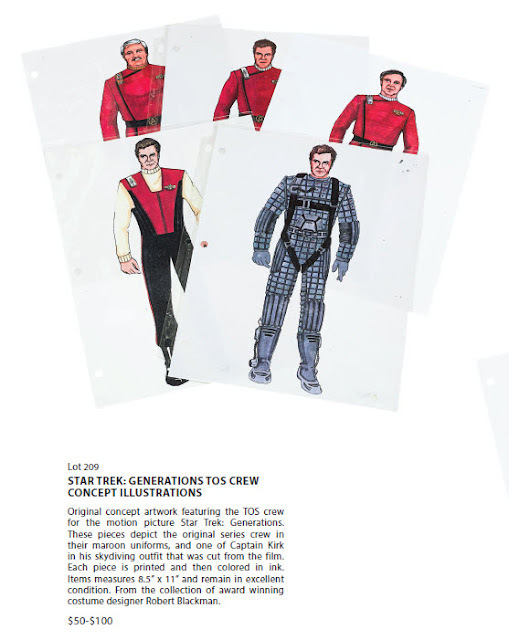 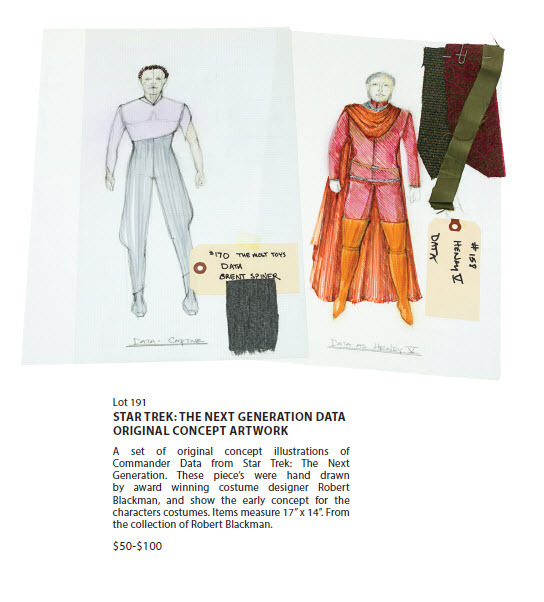 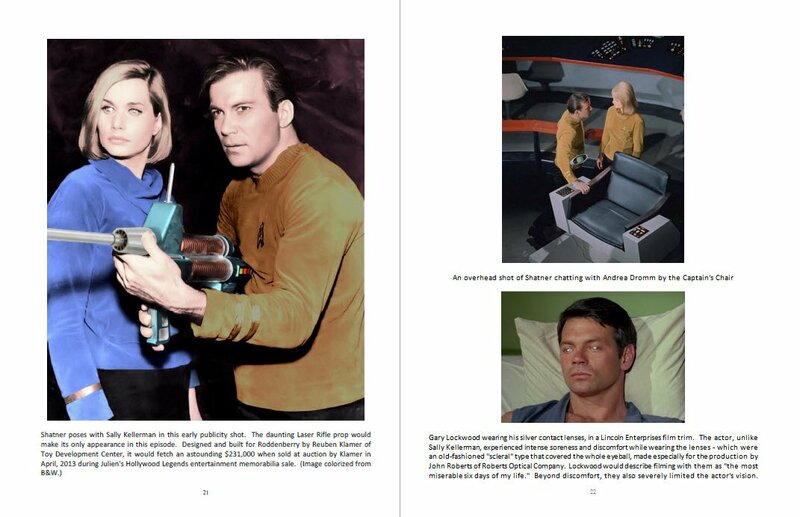 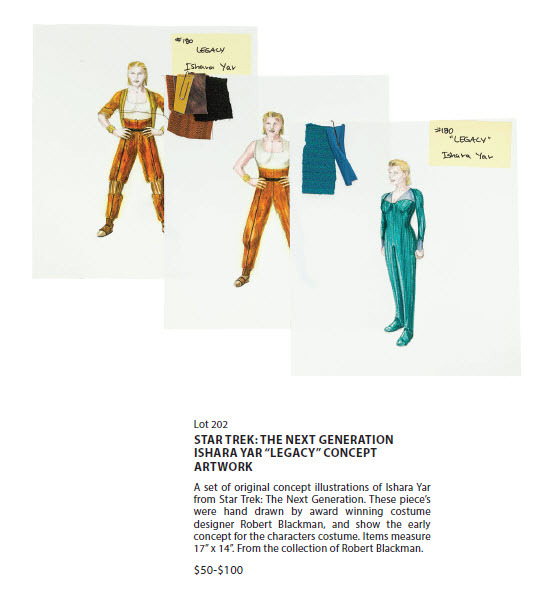 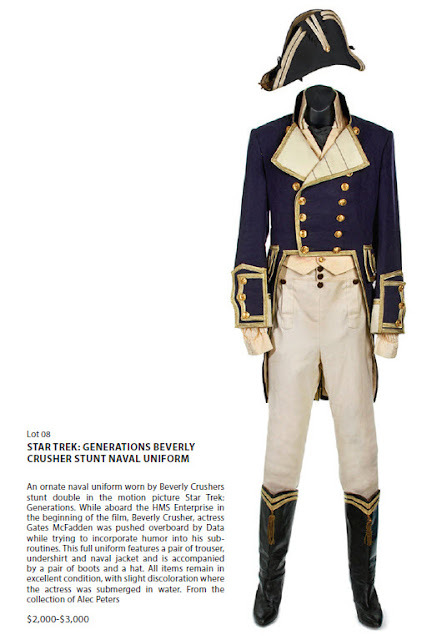 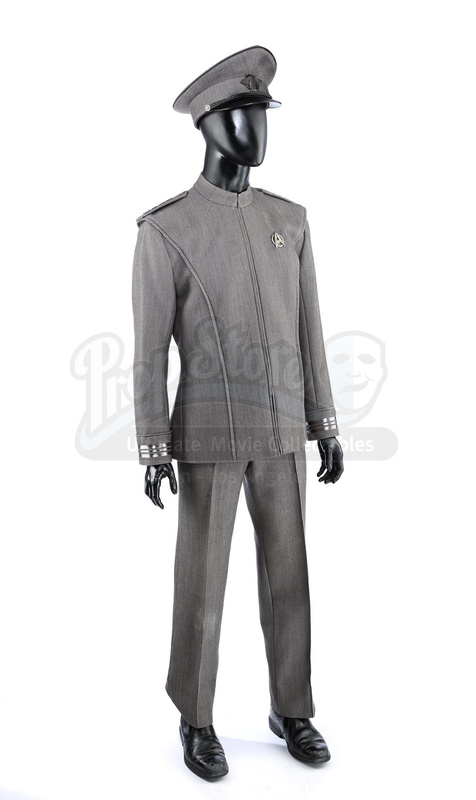 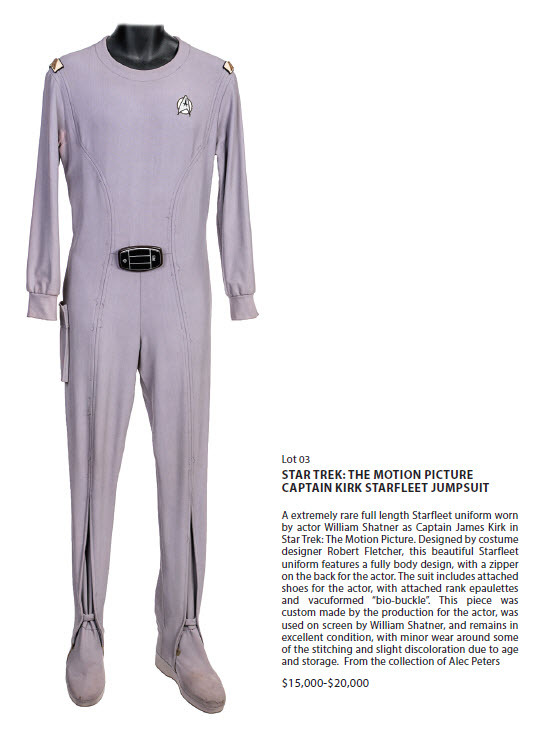 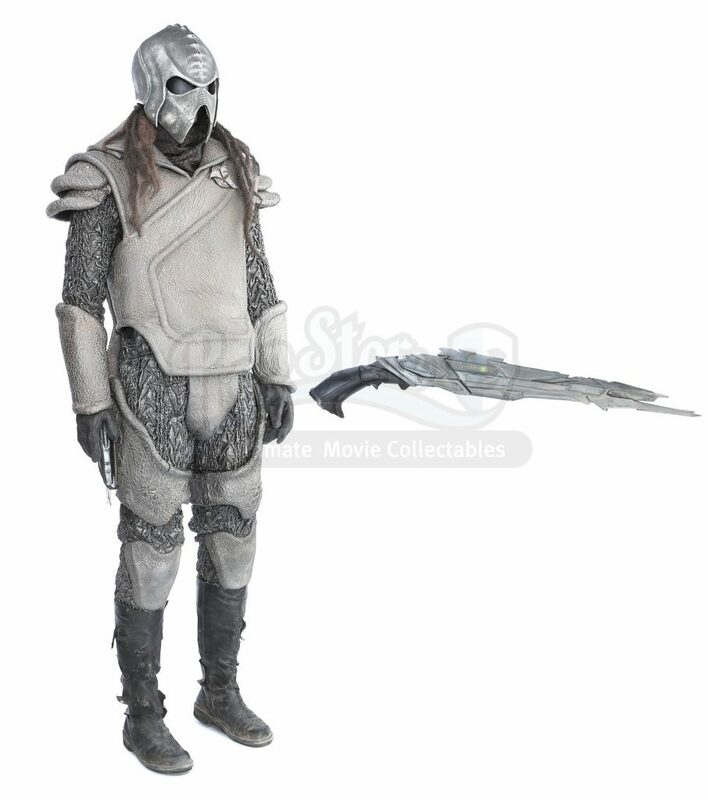 The Prop Store is having an auction of props & costumes from the first two JJ Trek movies. 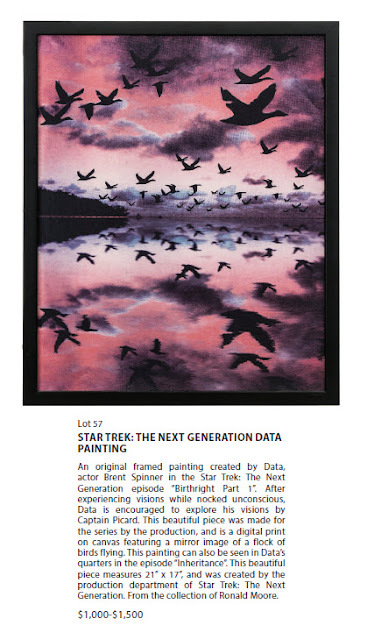 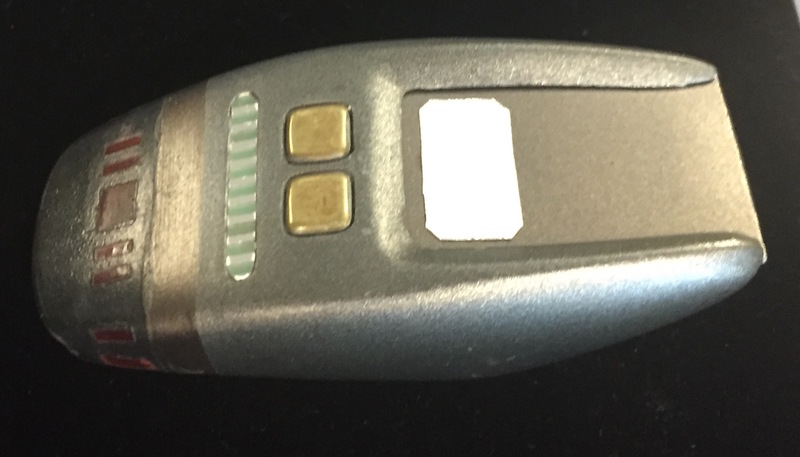 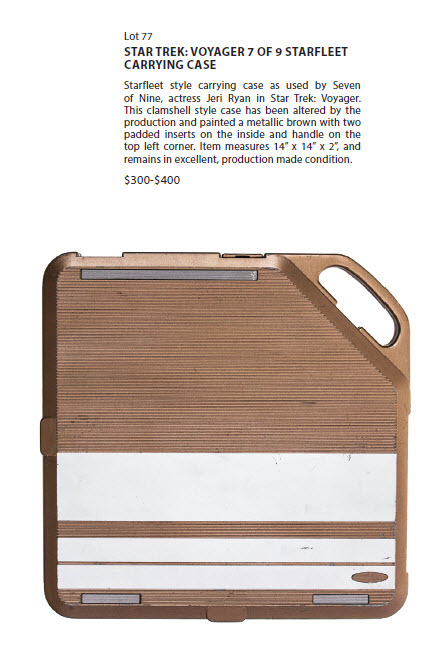 The auction is online and bidding starts at 2:00 EST today (Saturday). 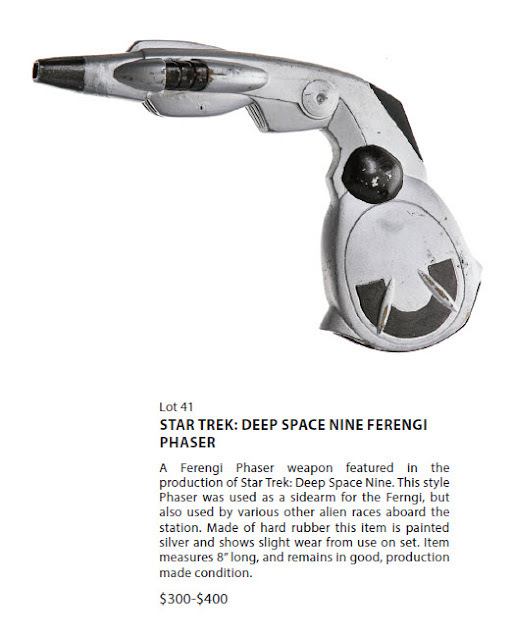 So I will be bidding a bit today, and while most items will go too high for the average fan, there may be a few bargains. 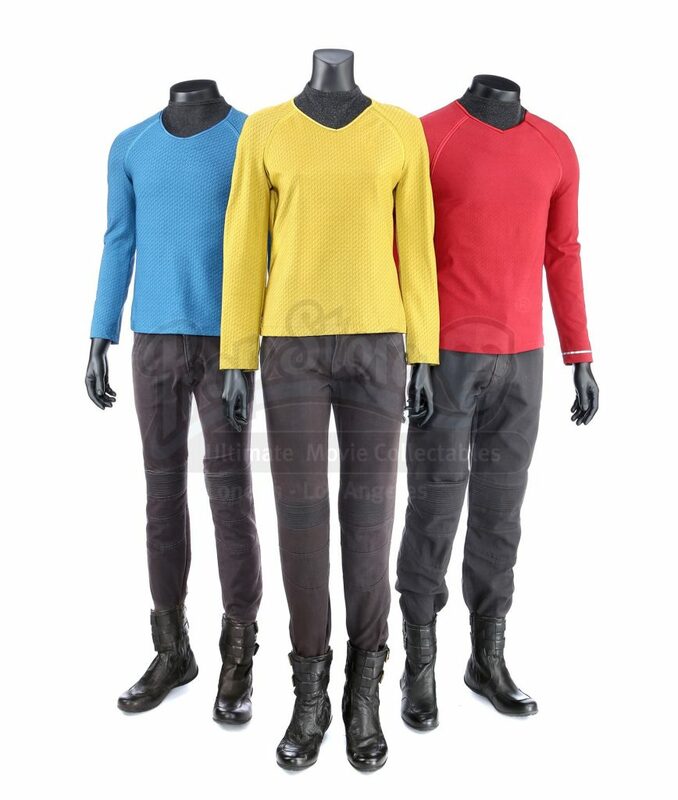 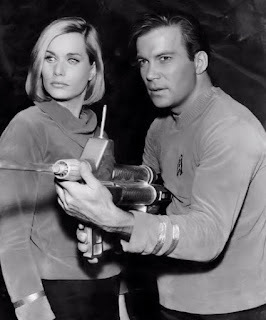 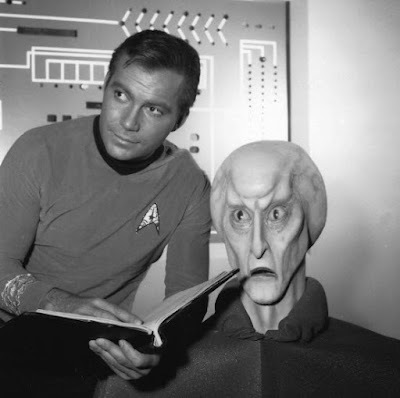 I especially look for costumes that might be good for background characters in our Starfleet Headquarters scene.